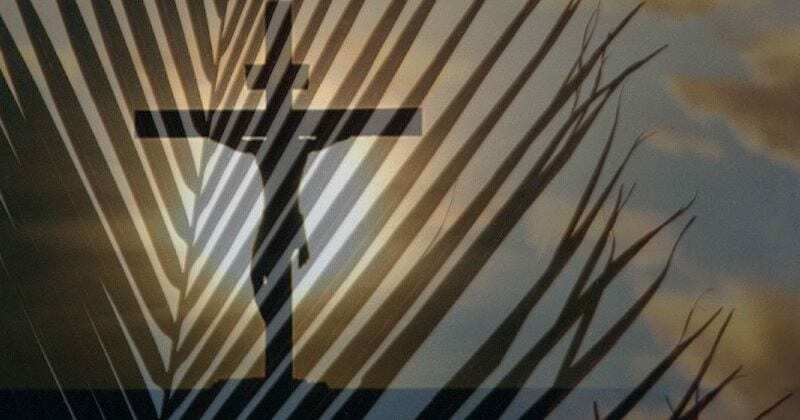 In our Palm Sunday worship services, we will be recalling that the events we celebrated during the Advent and Christmas seasons are significant because of the events we celebrate during Holy week and Easter. 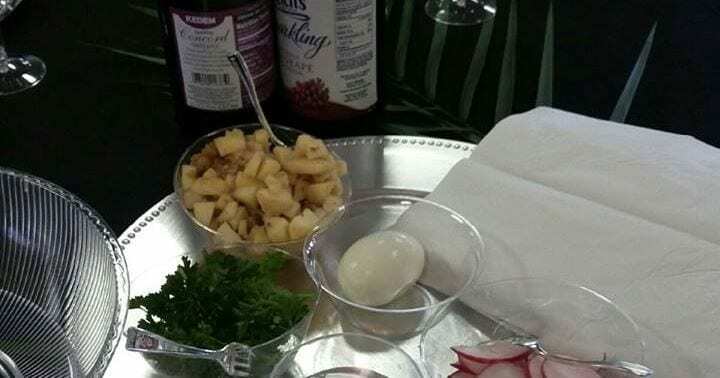 The Passover Seder Meal will be a simple meal of stew and unleavened bread. There is no cost, but we ask that you call our church office and let us know that you are coming. 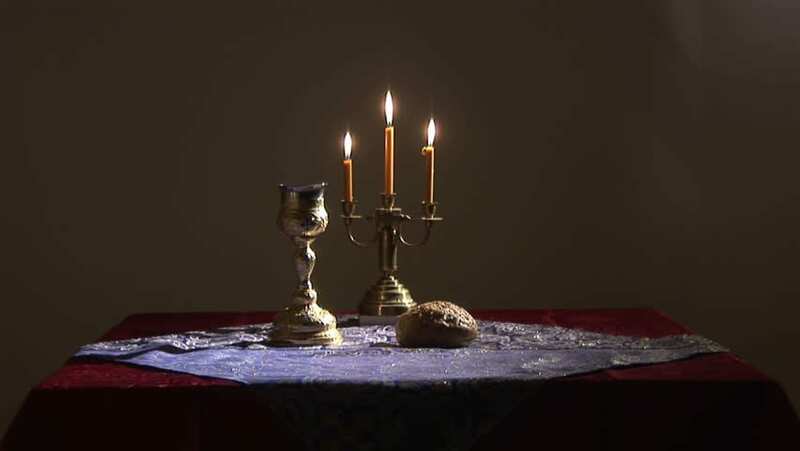 Maundy Thursday is a day that, in the life of the church, is all about the table. It is a day when we remember the last supper that Jesus shared with his beloved disciples. 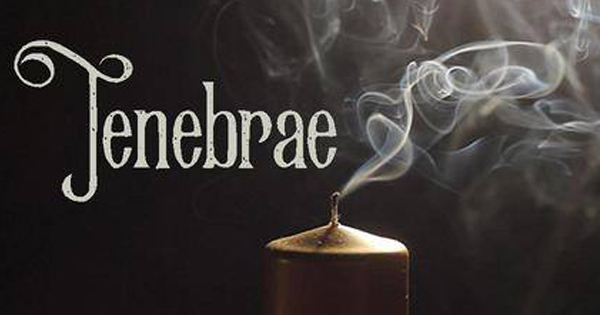 Please join us on Friday evening, March 30, 2018, at 6:30 p.m. for our Good Friday Tenebrae service of darkening. 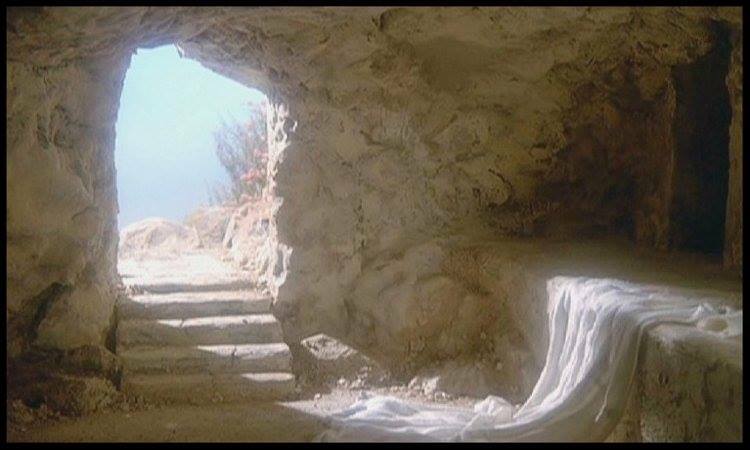 Our Easter services will feature lots of joyous singing and hearing again the good news that Christ has risen! 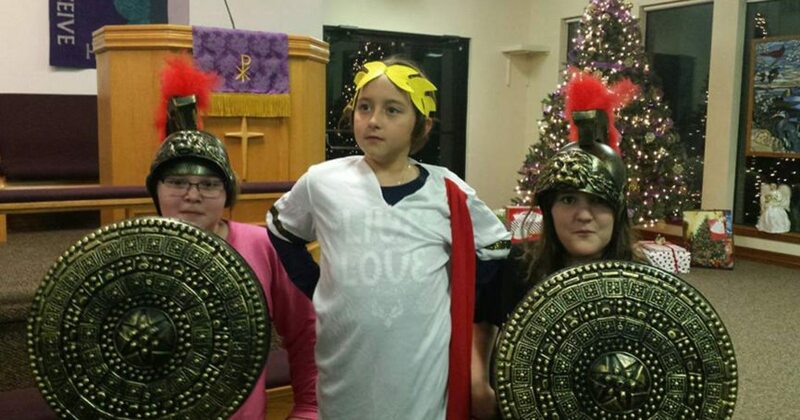 We invite you to join us at Lakeway UMC for a special morning of experiencing the first Christmas together as we share and delight in “a paper bag Christmas pageant,” a no-rehearsal pageant for people ages newborn to 100. Please join us at Lakeway United Methodist Church on Christmas eve, December 24, 2017, to celebrate the birth of Christ. 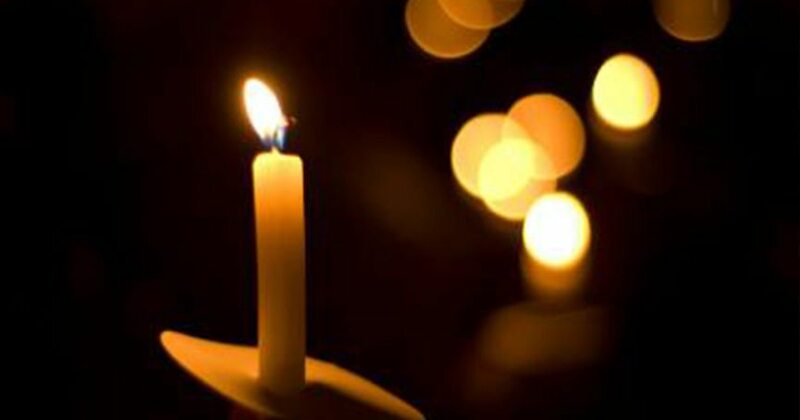 We will have morning worship at 10:30 a.m. and candlelight service at 6:30 p.m. 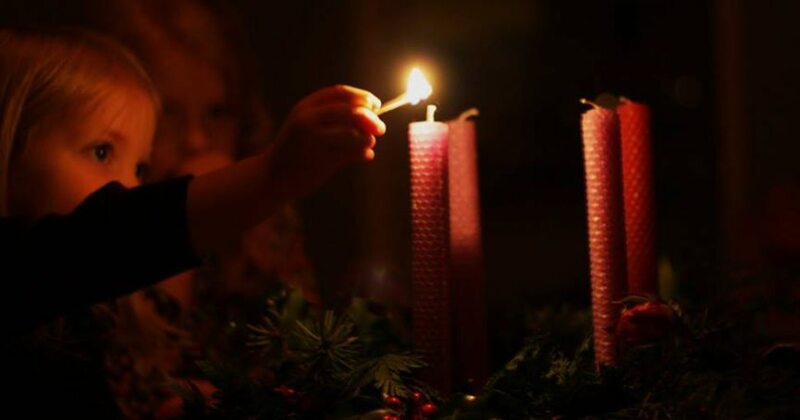 The quiet pace of Advent is in direct contrast to the bustling commercialism of the secular holidays. We hope that you will join us for Sunday worship this Advent season. Mark your calendars! 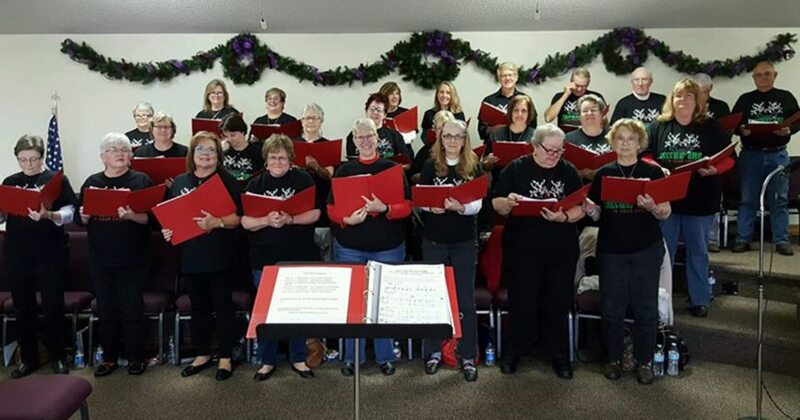 Our amazing choir is performing their Christmas Cantata on Sunday morning, December 17, 2017, at both of our morning services! 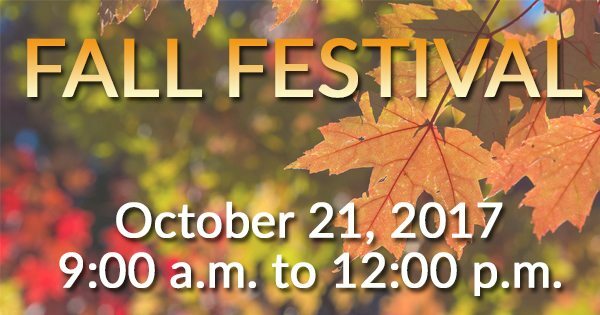 We will have crafts, caramel apple dipping, story time, cookie decorating, bounce house, free hot dogs and more! Bring your family and tell your friends and neighbors to join us!